Jeff Wiss has managed demand generation and corporate marketing for some iconic software companies. MySQL, the most valuable open-source acquisition; Zendesk*, the $3B leader in customer support software; DataStax, The business commercializing Cassandra; and most recently Duo Security*, an Ann Arbor-based trusted access company that has some of the most sensational SaaS metrics I’ve ever seen. Recently, I had a chance to talk to Jeff and learn about the unique strategies they employ to drive one of the fastest growing and most efficient SaaS companies in the market today. These are three of the insights he shared with me about Duo’s marketing and customer acquisition strategies. We focus on creative differentiation to complement our product differentiation. We have very different positioning than the rest of the market: we focus on calmness and tranquility, rather than bright red, fear introducing urgency. Selling the problem can be an effective strategy and customer education is critical. But in the security industry, every CISO (chief information security officer) knows the challenge of preventing breaches. Selling the problem is redundant. As Jeff puts it, “Security is failing the industry because there are more and more products, but an increasing number of breaches. 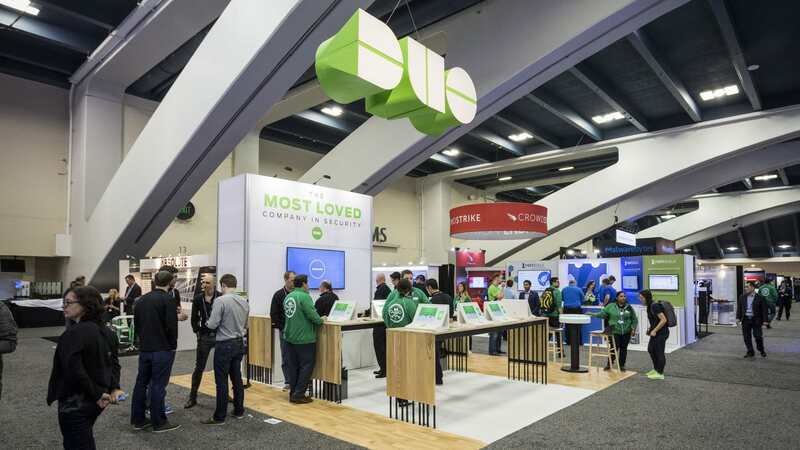 It’s easy to dislike security companies.” Instead, Duo conveys the serenity their product brings to customers. They sell the result of implementing solution, not the problem. Matching the marketing strategy to the state of the industry is an essential skill of great marketers. Our booth says nothing about the product offering at events. Instead, it says “The most loved company in security.” Written around that statement are quotes from customers. We find that it’s a great conversation starter. We also talk about having the fastest demo in security. We can demo our Push authentication technology in less than 15 seconds. That blows people away. It makes people want to see more and go deeper into the product. Duo’s events strategy reflects the same ideal. Complemented with a lightning quick demo, this one-two punch starts the dialog with prospective customers on an incredibly positive and differentiated footing. At Duo, we align the creative strategies with MQL generation. We are very strict about measuring everything we can. We tie pipeline generation to particular content pieces so we can let the creative team know how their work is driving the business. Jeff started his career as a database marketer. When he joined Duo, he found an organization that valued equally the quantitative part of marketing with the qualitative part. Many people believe marketing organizations can excel in one discipline or another, but I think this is a false dichotomy. Jeff’s team at Duo is proof. Similar to Slack, Duo has a creative director because the CEO, Dug Song, believes in the power of strong creative. The creative director is flanked with two content marketing people, three website developers, two graphic designers and two dedicated videographers. In addition, the marketing team comprises two event managers, two demand generation people, and two in marketing operations. This structure bears a resemblance to Bill Macaitis’ The 9 Marketing Disciplines Of Great SaaS Companies. Because everybody is goaled on MQLs, there is a terrific alignment within the marketing organization. Jeff has seen many different software companies, from classic client/server, to open-source databases to bottoms up SaaS. Today, he’s building another great go-to-market effort at Duo.